Like the defining moments in our lives, your brows are the defining features of your face. They can make or break your entire look. They add structure and definition to your eyes and bring your entire face together. The very first thing somebody is drawn to are your eyes so why not define and perfect them. 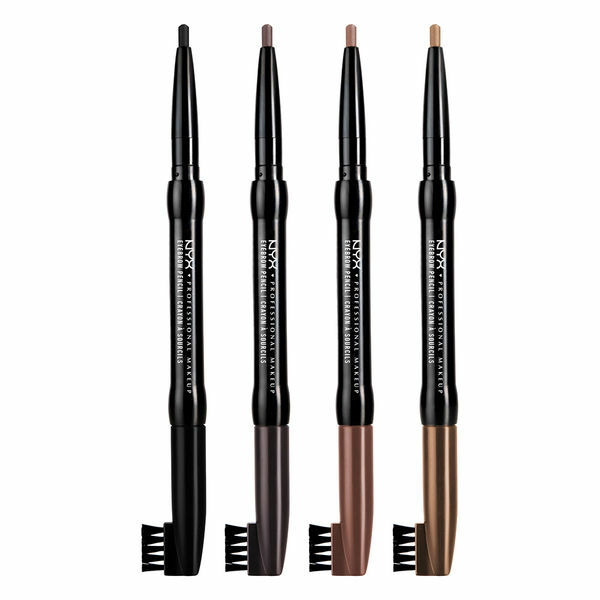 A well-groomed brow is all you're going to need for a perfectly structured face. Gone are the days in the 90's when we over plucked our brows and made them as fine as a line. If you've been keeping up with recent brow trends lately, brows today are free, feathery, full and bushy. So why not make the most of the trends and groom your brows? 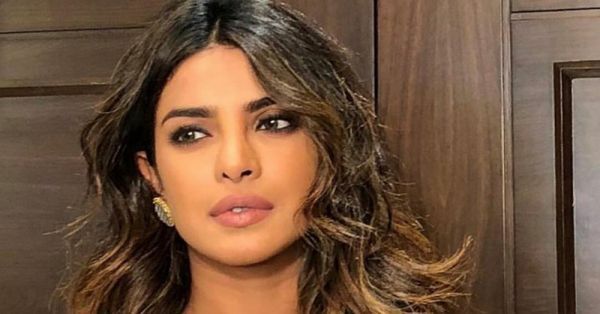 Priyanka Chopra just revealed on her Instagram story yesterday that she needs to thank Mickey Contractor for everything she knows about brows. And that got me thinking, while we may not have our very own Mickey, and those Instagram tutorials make brows seem very intimidating, the truth is - it's really not rocket science. Here's exactly how to use every brow product there is! Let's start with the easiest first, shall we? A brow mascara is exactly like the mascara you use on your eyelashes, only lighter in colour and texture. The product comes with a small brush and is loaded with fibers. The fibers add volume and fill in any sparse areas while the colour makes your brows look bolder and thicker. It's the most rookie friendly brow makeup product you can own. Start with the beginning of your brows and simply run the mascara wand all the way to the end of your brows to fill and define them. Repeat until you have the desired effect. 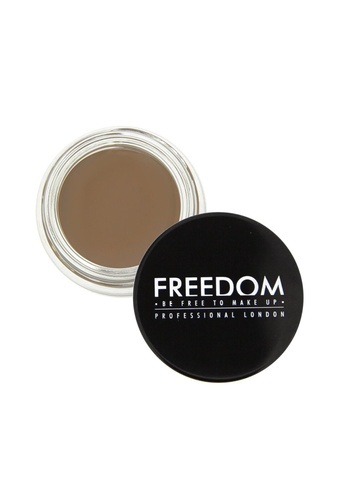 A brow powder is just a dark brown or black coloured powder that's been finely milled and packed into a product. You can use it out of the pan with a small brush, like an eyeshadow. You could even use a dark brown eyeshadow! You could also buy a specific brow powder that comes compressed with a small wand full of powder to make things easier. 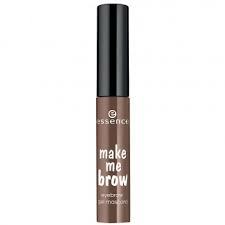 This is ideal if your brows are very sparce. Take the brush and run it along your brows focusing on the beginning rather than the end. Take a clean spoolie and brush it through your brows to evenly distribute product. A brow pencil, much like an eyeliner pencil serves the same purpose. If you've mastered the art of grooming your brows, you'd love using a pencil. A brow pencil is usually waxy and less intensely pigmented than your eyeliner pencil. You use it to define your brows, create the perfect shape and lastly fill them in. It has a little bit of a learning curve. Start by outlining your brows until you have the desired shape. Now in small upward strokes start filling in your eyebrows. Remember, be gentle. You don't want to end up with a crazy brow situation. Once you're done lining and filling them in, take a spoolie and brush them a couple of times to distribute product. A brow pomade is like a gel eyeliner, it comes in a pot form and you need to use an angled liner brush with it to line, define and fill in your brows. It requires quite a bit of precision and mistakes are usually hard to undo. But it also gives you the best effect, so if you're willing to take the plunge and be your own artist you could give it a shot. With an angled liner brush, lightly outline your eyebrows and define the arch and any other areas you want to perfect. In small, upward strokes fill in sparce areas of the brows. Remember, the strokes should be fine enough to resemble your eyebrow hair. Again, take a spoolie and comb through!